JewishGen is the leading and comprehensive source for Jewish genealogy research. With its wide scope and depth, having a mentor would be helpful for someone who has not done serious genealogy research. It has The JewishGen Family Finder (JGFF) which is a compilation of surnames and towns currently being researched by over 100,000 Jewish genealogists worldwide. You may can enter you own surnames and towns, and check the JGFF for genealogists with similar research interests, and try contacting them foran exchange of information. We'll be happy to help our members do this and post the same on our website if you consent. 646.437.4326 | info@jewishgen.org | © 2015, JewishGen. All rights reserved. Ancestry is our favorite as a comprehensive site for building family trees. It has extensive resources for finding family tree entries and easily attaching source information for serious genealogy research. It is expensive with a 6 month subscriptions ranging from about $100 to $200. Serious research requires that the site be used carefully and with caution, because many of its member family trees do not have source documents referenced. Caution applies to all sites providing family tree information. The information on trees and persons may or may not be accurate. Even if accurate, the person might not belong in that family tree or be misplaced in it. We'll be happy to assist our members with techniques to help ensure they are building accurate family trees by whatever way they choose. Members Click here for free usage locations in Las Vegas. © 2015 Ancestry.com Ancestry Inc.
FamilySearch International is the largest genealogy organization in the world. It is a nonprofit organization sponsored by The Church of Jesus Christ of Latter-day Saints. The site is free. Main features include creating and viewing family trees. Caution applies to all sites providing family tree information. The information on trees and persons may or may not be accurate. Even if accurate, the person might not belong in that family tree or be misplaced in it. We'll be happy to assist our members with techniques to help ensure they are building accurate family trees by whatever way they choose. Another main feature is the Historical Record Collections of censuses and other records of the United States, individual states and many countries, dating back to the mid 1800's. African American Genealogy Records and Research is perhaps the most comprehensive and valuable source for tracing African American genealogy in the mid to late 1800's and earlier. "Most people seeking their African American genealogy can trace their ancestry to slaves who were brought to this country from Africa and from the Caribbean Islands. 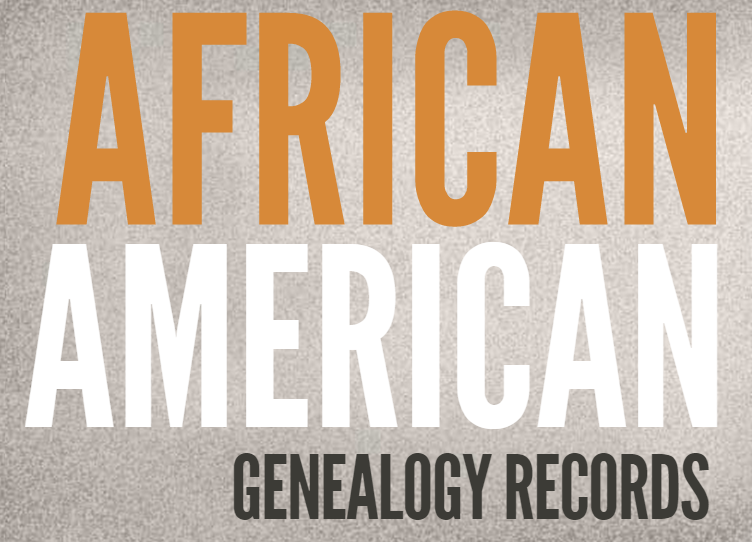 FamilySearch provides free access to valuable African American historical records. These include military, census, and vital records, slave ownership records and bank records. Research guides and instructional videos are also available to help you learn how to use these records to find your ancestors." We'll be happy to assist our members with techniques to help ensure they are using this resource effectively and in building accurate family trees. in our census, vital, and other historical records." rootsweb is an affiliate of Ancestry.com and claims to have more than 640 million names on file. It is free, and its searches yield relatively few results compared to the comprehensiveness of Ancestry.com. For this reason beginners might lose interest for not being able to find needed information. Some local public libraries (some in Las Vegas) provide free access to Ancestry.com, which many of us prefer to use. We can provide some limited help to members who want to use those public library sites. United States Census Bureau. The census records can searched for free through FamilySeach. It has its free Historical Record Collections of censuses and other records of the United States, individual states and many countries, dating back to the mid1800's. Find A Grave is an excellent free site for finding grave records and often pictures of the grave markers. The information provides easy work for even beginner genealogy detectives, because these records often corroborate other source records as to name, and dates birth and death. These are essential source records for a credible research. The related cemetery records often give needed clues as to missing information for spouses and other close family members. Jewish grave markers, often give the name of deceased's father and, sometimes, important lineage information that may help to include or exclude someone from a family tree. Grave and cemetery information is often easily available and provides various items of important information and clues. We'll be happy to assist our members with techniques to help ensure they are using this resource effectively and in building accurate family trees. 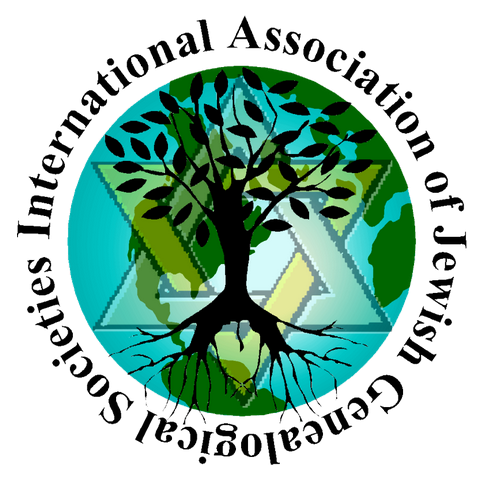 The International Association of Jewish Genealogical Societies (IAJGS) is an organization of organizations formed in 1988 to provide a common voice for issues of significance to its members, to advance our genealogical avocation, and to coordinate items such as the annual International Conference on Jewish Genealogy. Most local and national Jewish Genealogical Societies (JGSs) and a number of Jewish genealogical Special Interest Groups (SIGs) and historical societies are members. International Association of Jewish Genealogical Societies, Inc.